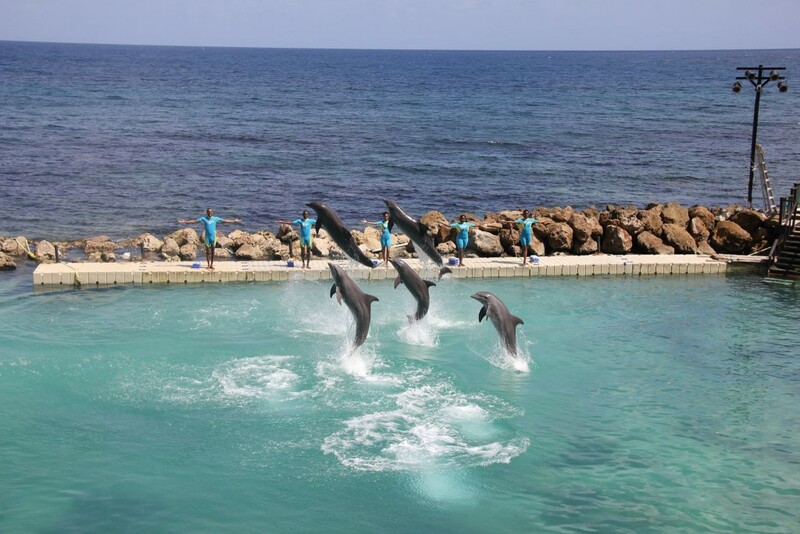 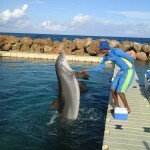 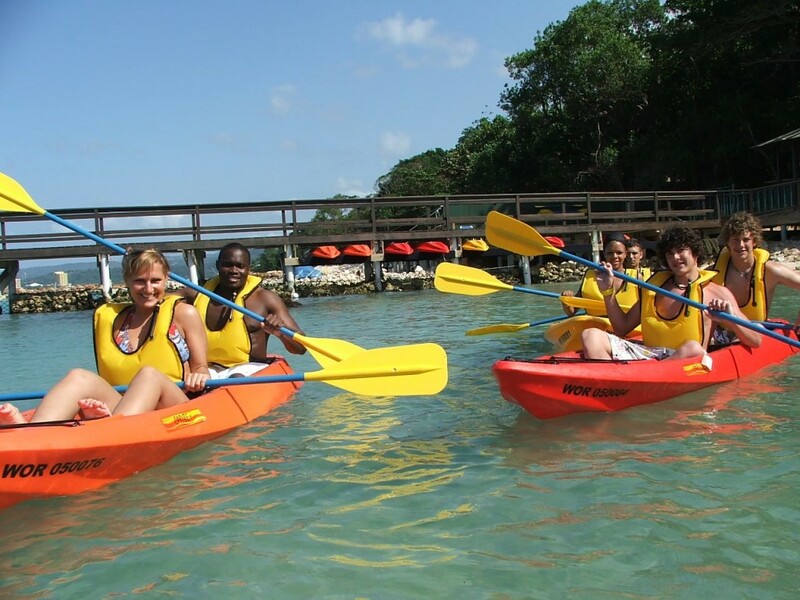 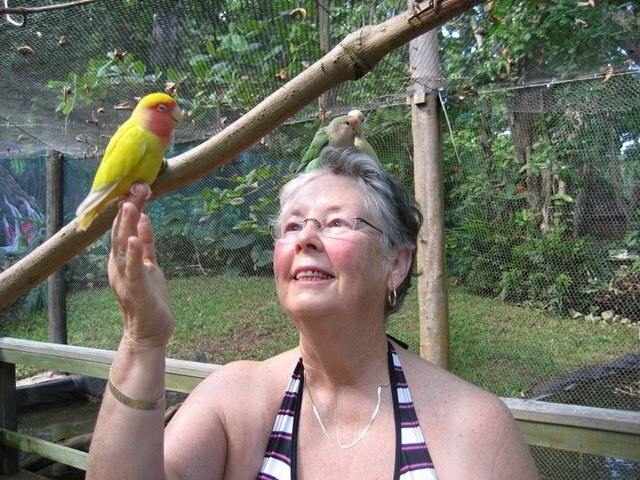 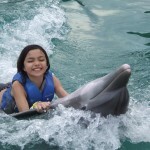 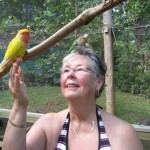 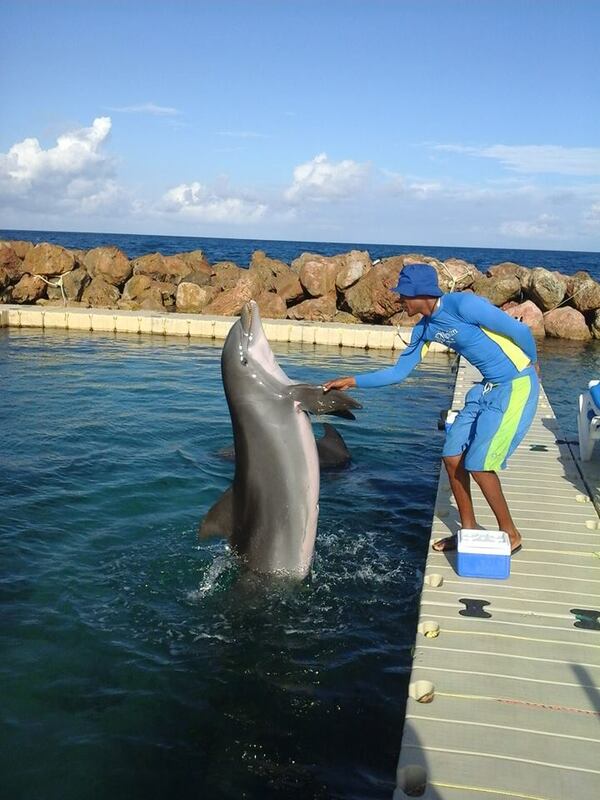 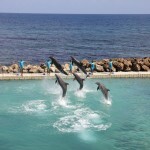 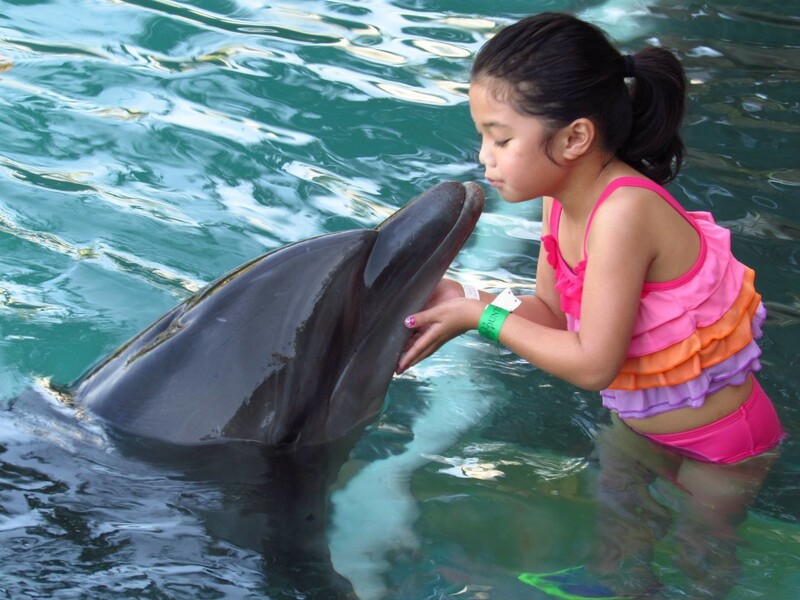 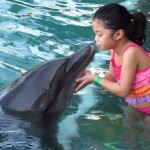 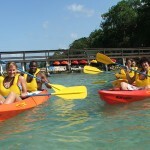 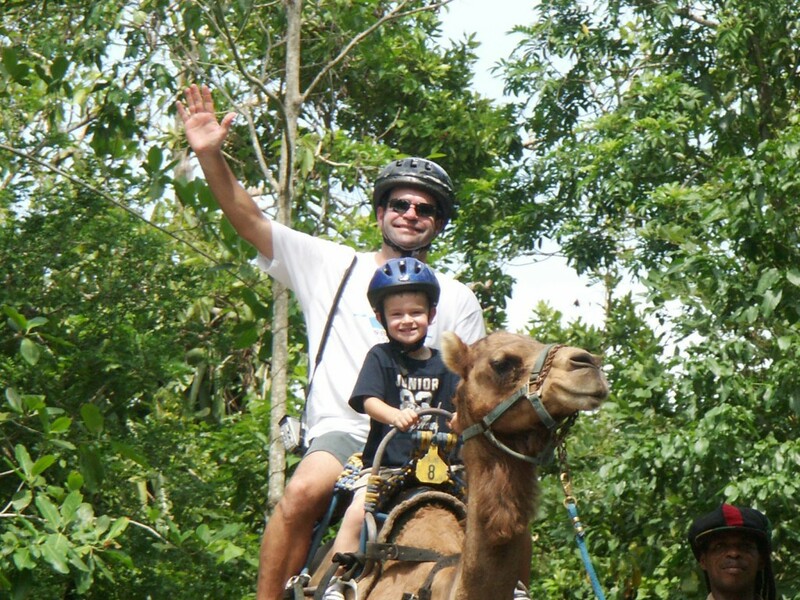 Dolphin Cove is the place to spend the day enjoying lots of fun activities like: There is something for everyone. 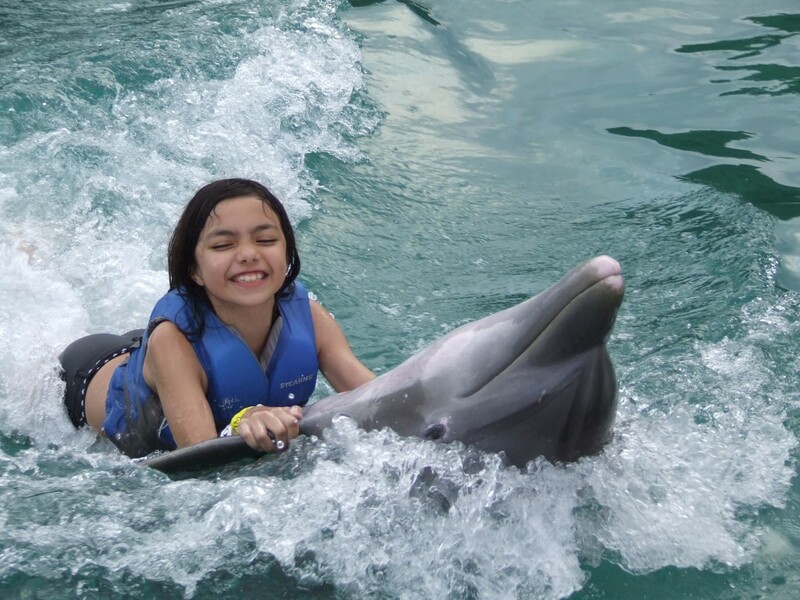 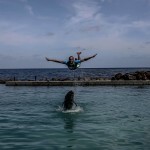 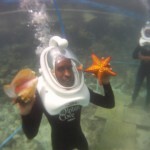 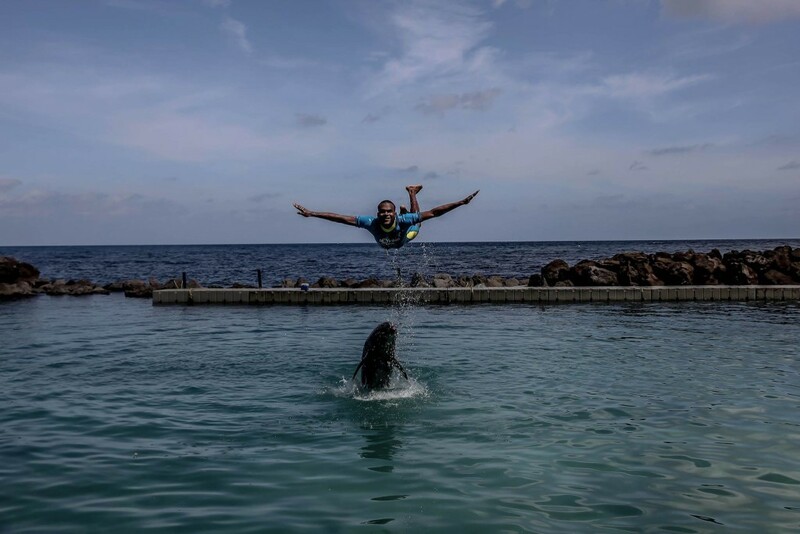 Swim with dolphins, swim with the sharks, interact with stingrays (barbs clipped), captain your own mini-boat or go glass-bottom kayaking on the Caribbean Sea. 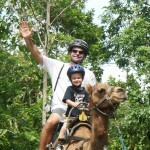 Entrance includes and allows guests the following activities as often as they wish. 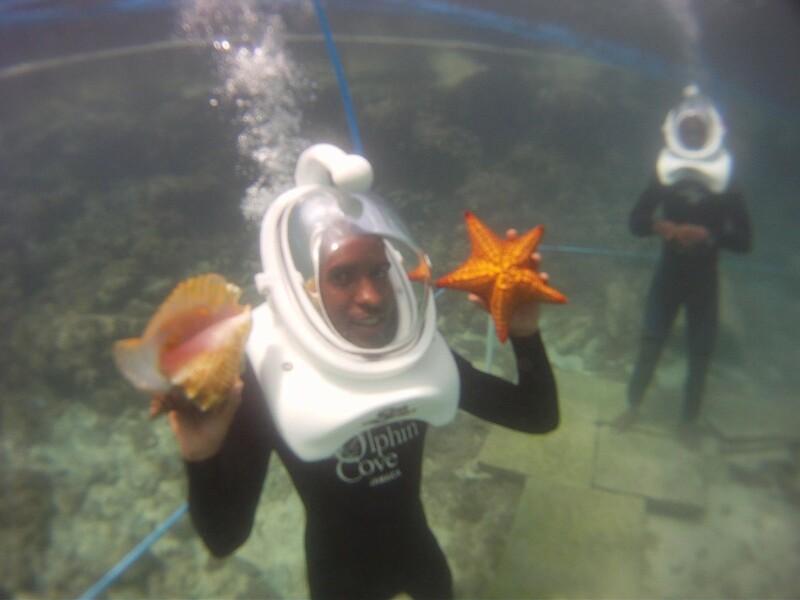 Guests can captain their own mini-boats and explore the coast, interact and snorkel with stingrays, take a glass-bottom kayak ride to explore the fascinating underwater world, watch our hilarious Shark Show and interact with exotic birds, snakes and iguanas on the Jungle Trail walk.